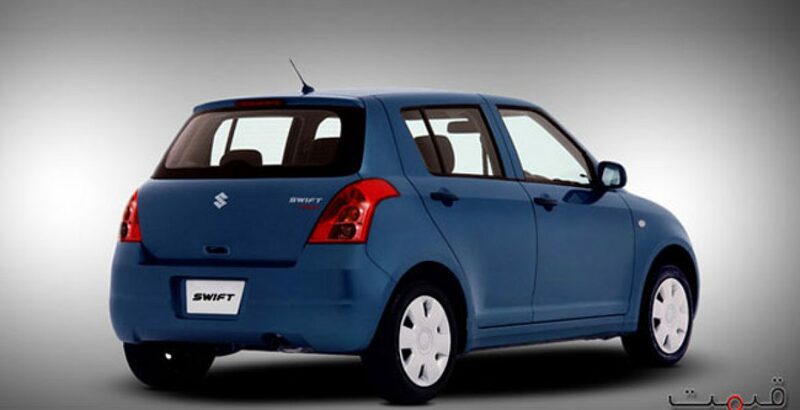 Loaded with many good specifications, the New Suzuki Swift has entered the Pakistani automobile market. 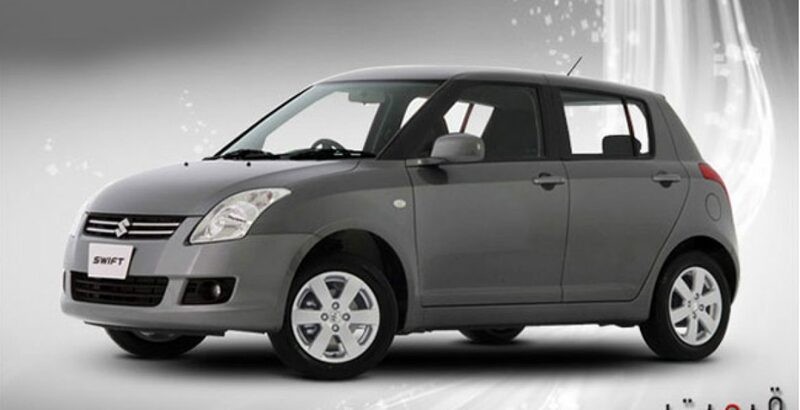 The latest price of New Suzuki Swift in Pakistan is bit higher than the previous Suzuki Swift. With the best and advanced technologies this Swift Pakistan 2012 provides complete comfort to the driver and the passengers. This Swift 2012 is 1300cc and embedded with the interesting interior features like sporty-easy to read tachometer, quality audio system, sporty steering, chromed door handle, removable Ash-Tray and best quality fabric. Exterior of this Suzuki model is very attractive because of its matching powered side mirrors and stylish chromed grille. Like its beautiful interior, exterior and safety features, the performance of this Pakistani Swift is amazing due to its quite cabin function which gives smooth and steady drive on the rough road surface. As the Toyota Vitz gained so much popularity in Pakistan for its performance and durability, the Suzuki chased it and introduced their Suzuki Swift in competition of Toyota Vitz. 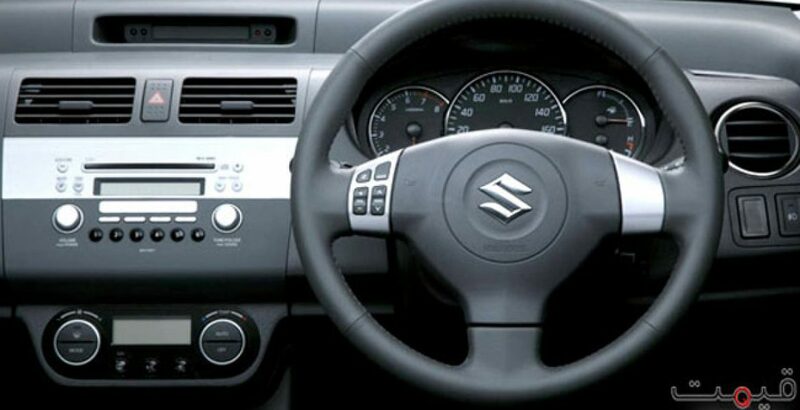 But how come Suzuki can become an alternative of Toyota (the most popular affordable car manufacturing company in the world). Both cars are available at almost same price. The price strategy of Suzuki is to be obligated here, because the price of Suzuki Swift should be much lower than the price of Toyota Vitz. The Swift has no comparison with the Vitz in any case. 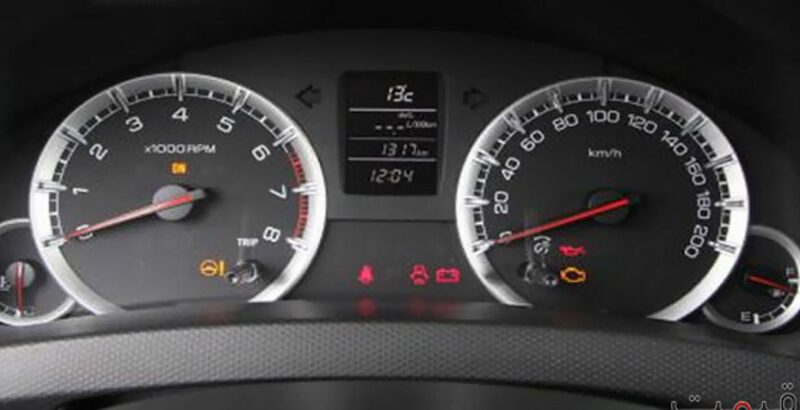 It is incompatible to the Vitz in durability, performance, comfort, petrol consumption and driving experience. 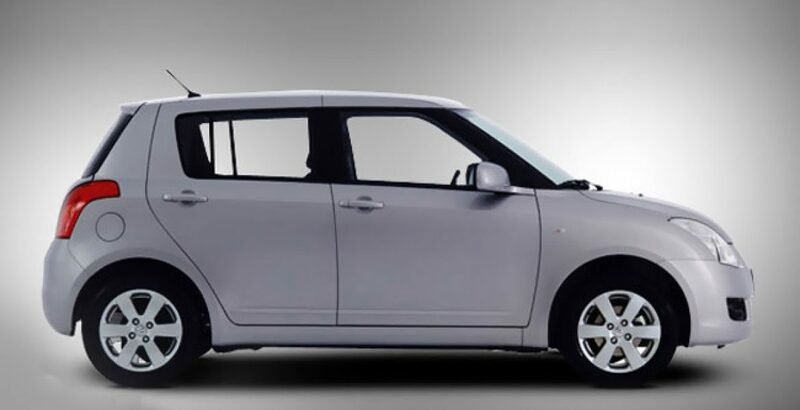 The Suzuki Swift 2012 is a little more advanced than the previous models. It has some new exterior and interior implementations as well. Overall, the auto mobile could be more reliable, if it had an affordable price tag.